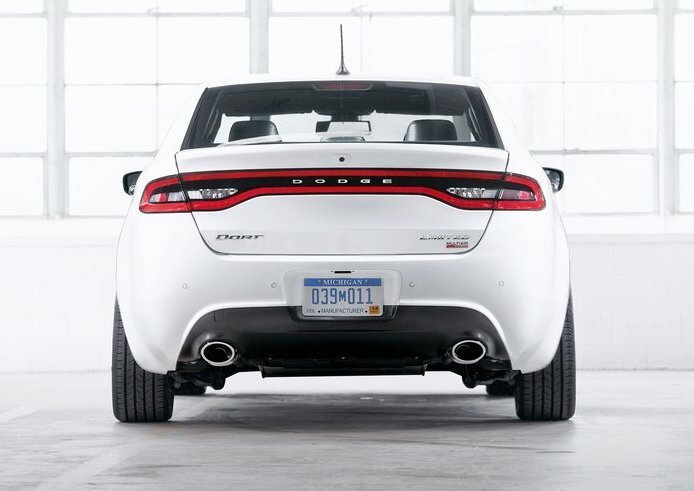 On monday May 7th, Belvidere Plant in Illinois began full production of the all new Dodge Dart. The pretty C segment sedan will be available in showrooms from june this year and it is expected to be a success as it certainly offers a great mix of nice exterior design, high quality interiors, and great engines developed with Fiat. 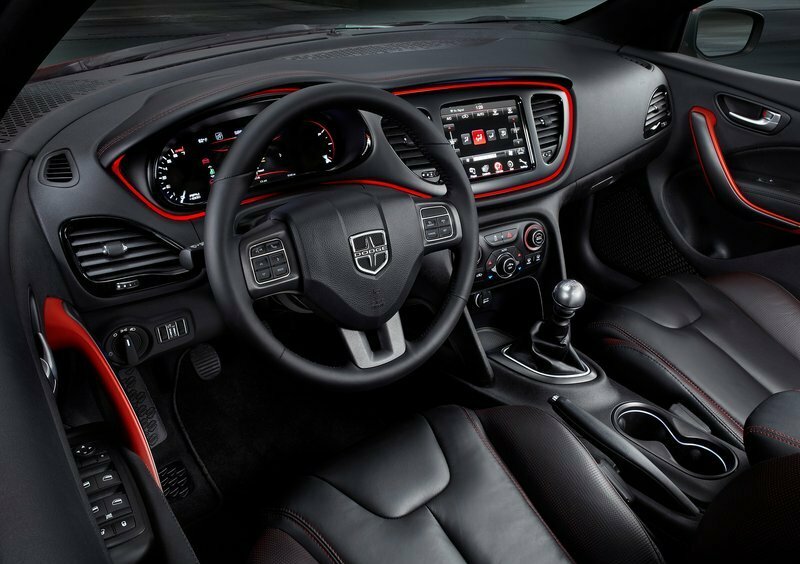 “We are probably bulding the best product not just in the country but in the world” for Dodge, said George Welitschinsky, president UAW Belvidere Assembly Plant. Customers will have a choice of 12 exterior colours, 14 interior colours, 3 fuel efficient engines, 3 transmission choices, and world class aerodynamics starting at US$16.000, just below its main competitors: Chevrolet Cruze, Ford Focus and Toyota Corolla. The Dart is a product that was born after Fiat’s take over Chrysler in early 2009. By that time, economic crisis made American Government to search for solutions to the bankrupted automotive sector. Dart is the answer to one of main conditions for this take over: to produce a small fuel efficient car (26 MPG city/41 highway) in America. Fiat brought its fuel efficiency technology to Chrysler and then they added Alfa Romeo’s C-EVO platform to get this beauty mid size sedan that will serve as the base for Fiat Viaggio in China. 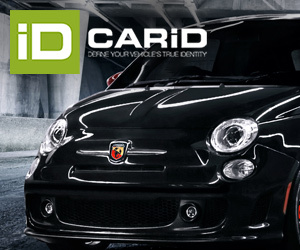 Those characteristics plus the fact that C segment is becoming really popular in the US market (third largest one with 16% market share, after SUV and D segment*), are enough to think that this product will reach important numbers very far from the flop of Dodge Caliber. From the numbers above it is possible to conclude that C segment is moving and giving importance to new models such as new generation of Ford Focus and Honda Civic, or successful facelifts like the Chrysler 200. 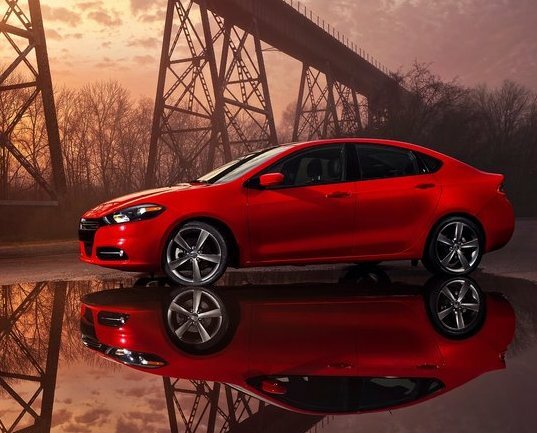 According to it, the new Dart could reach about 120.000 units on its first year of sales. Important to mention the big market share gained by hybrid Toyota Prius, something to be considered for future hybrid technology models of the group in America.